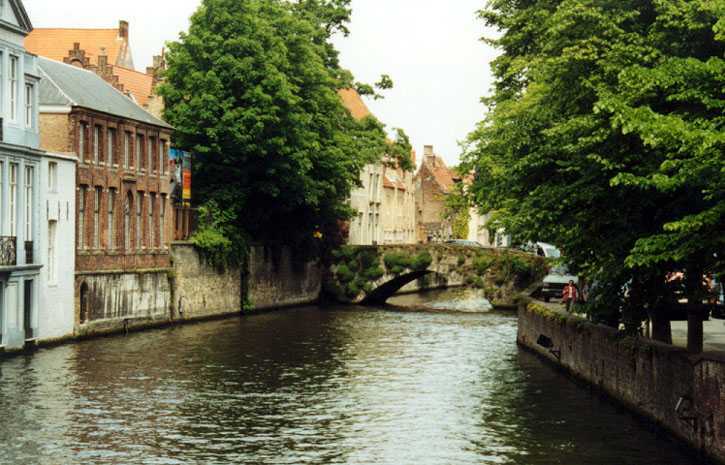 Brugge is a beautiful city containing a medieval streets of cobblestone, meandering canals, gabled houses, and magnificent squares. 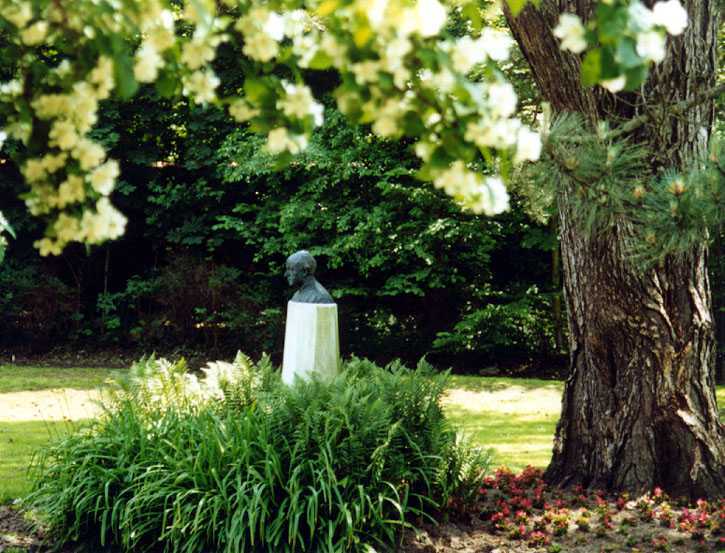 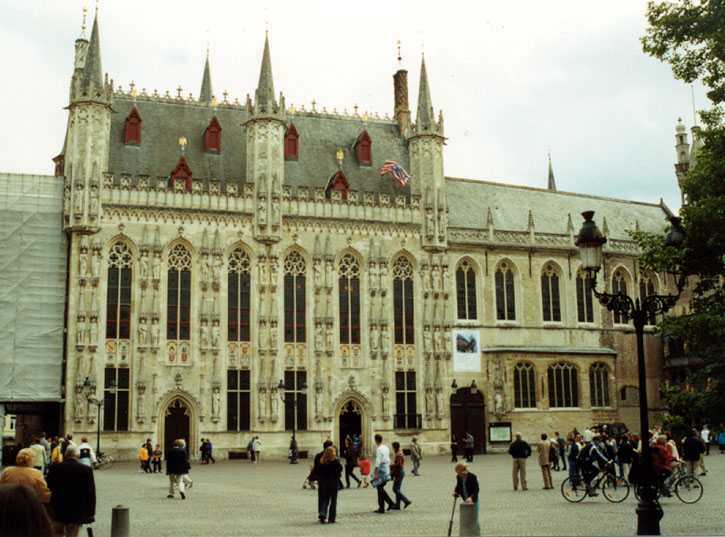 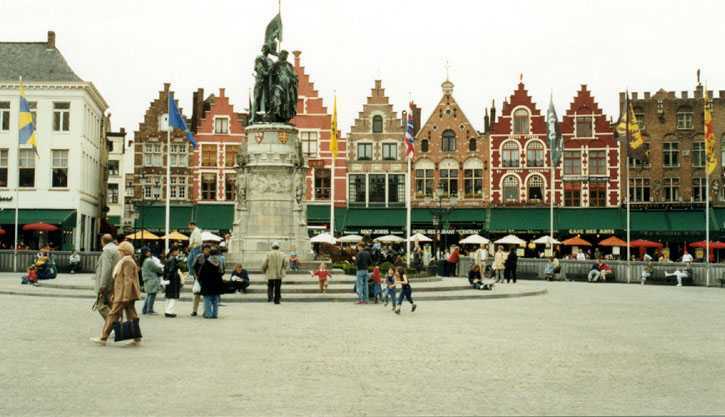 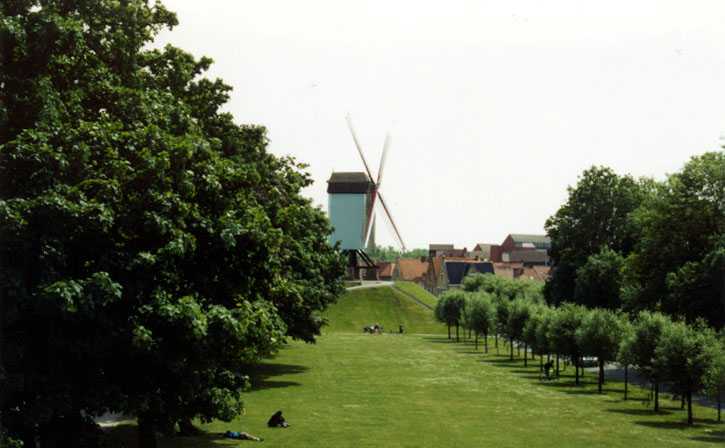 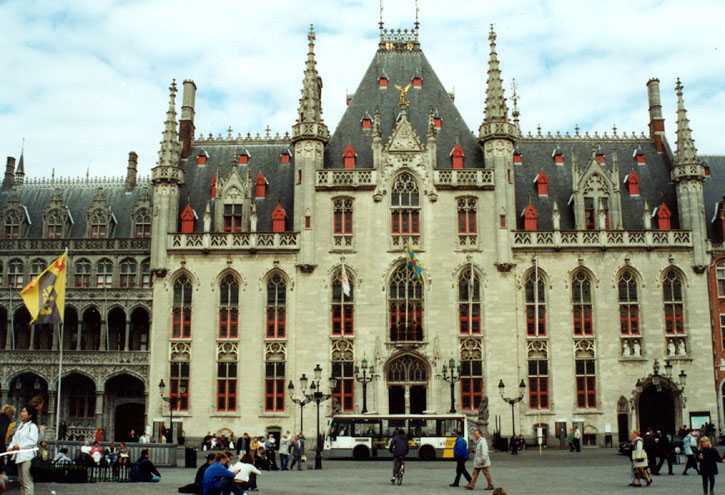 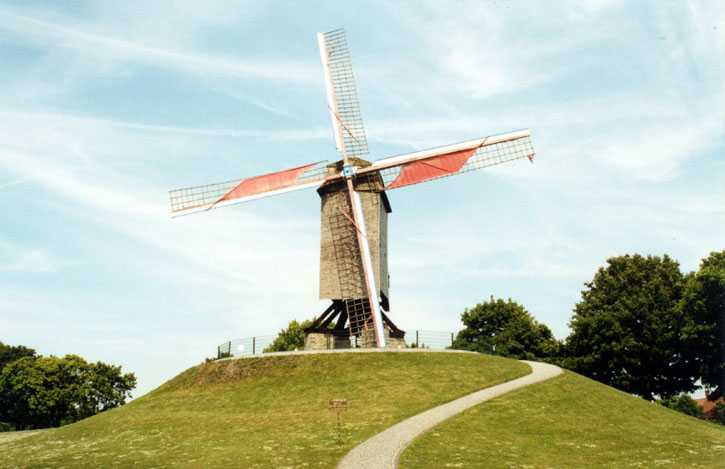 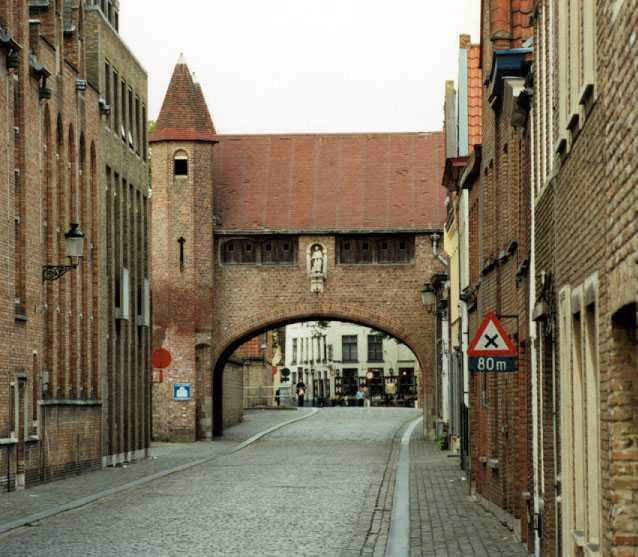 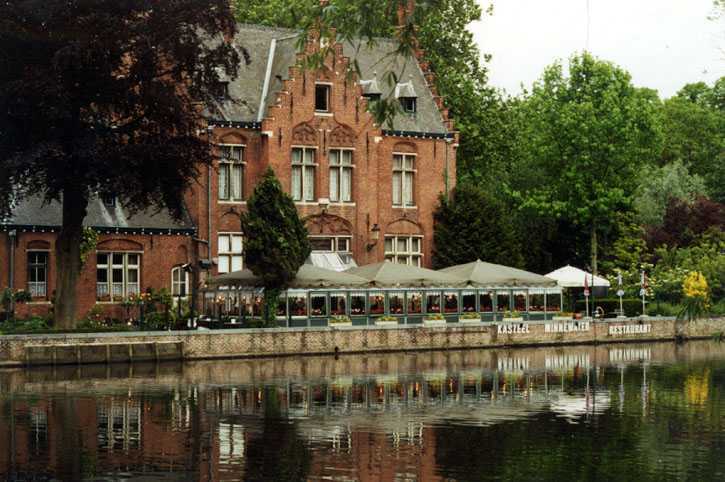 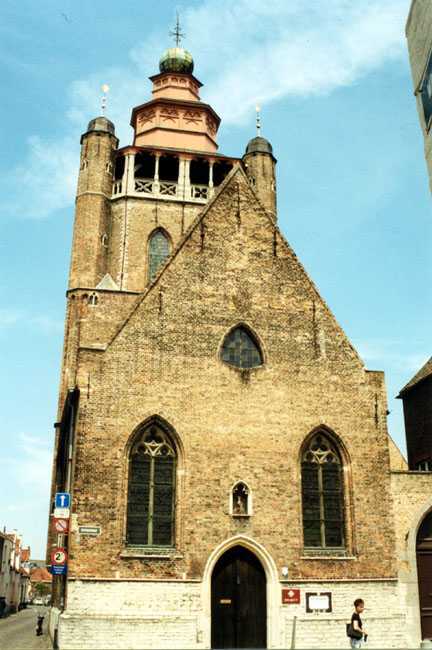 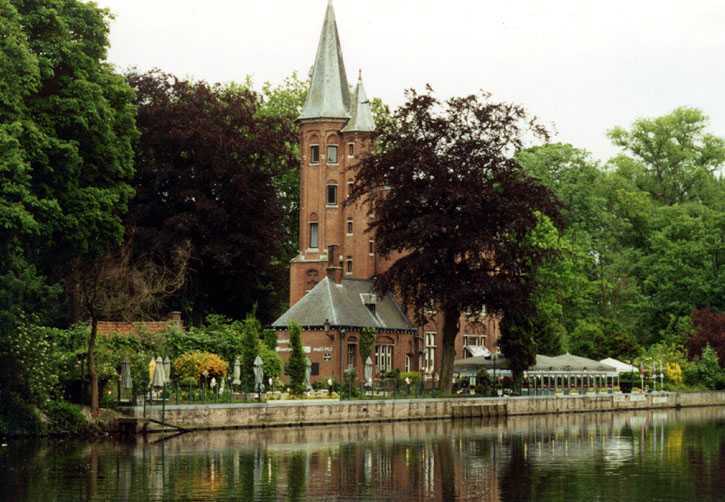 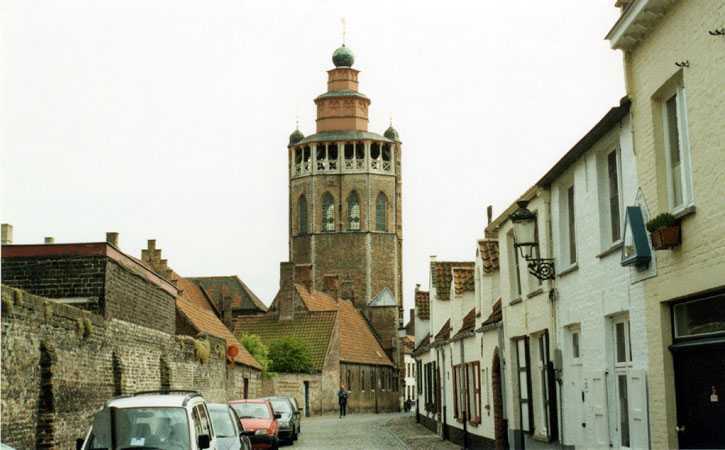 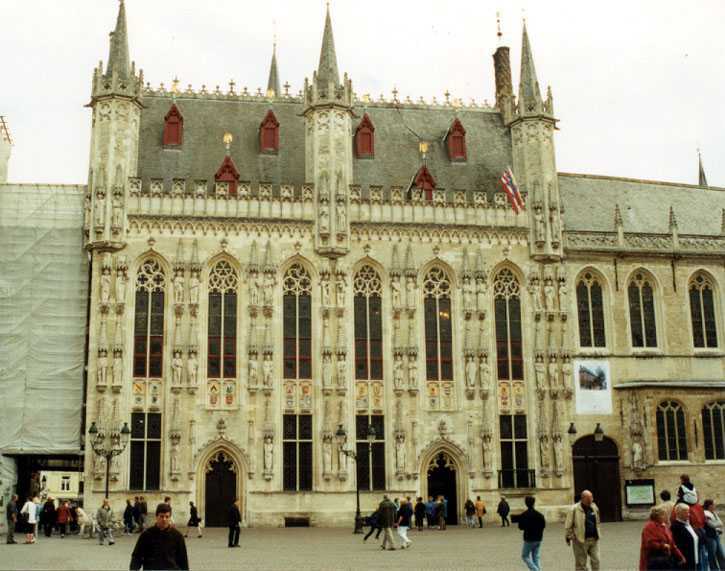 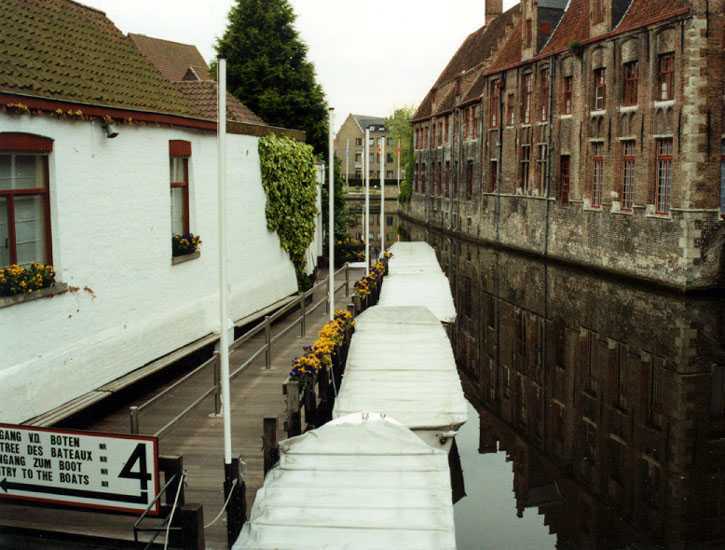 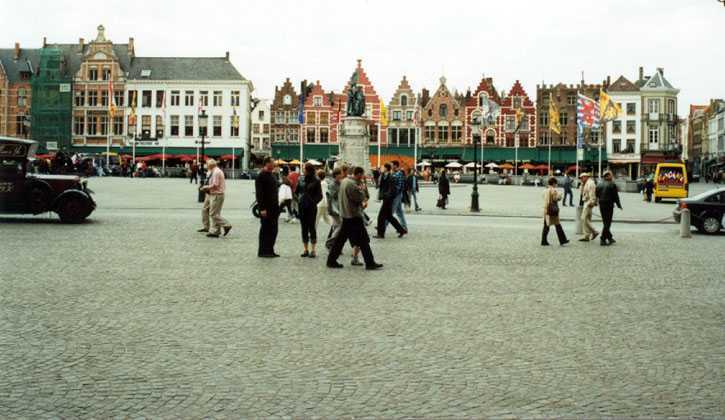 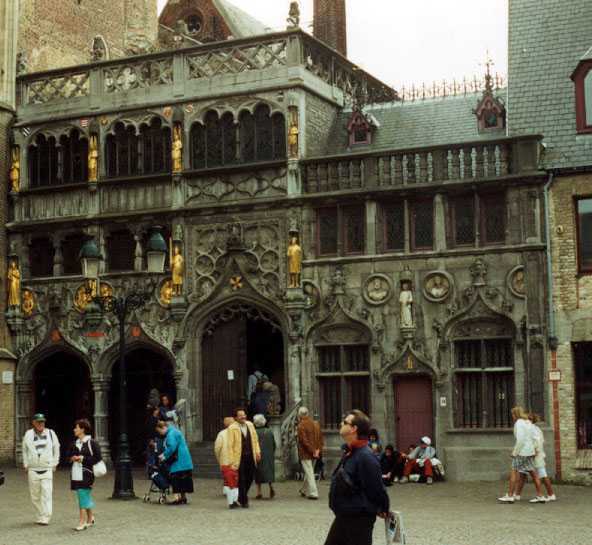 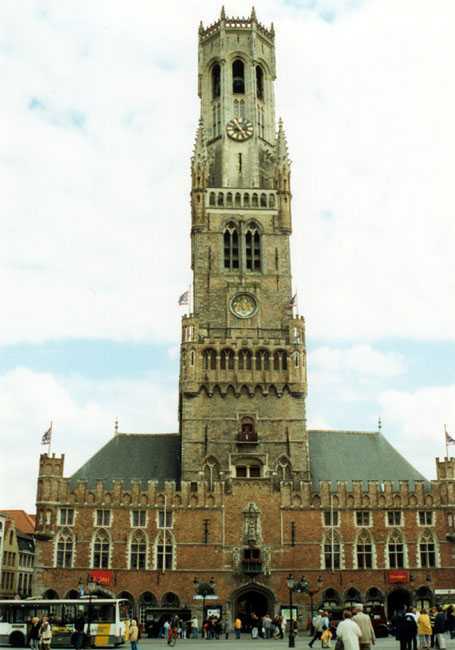 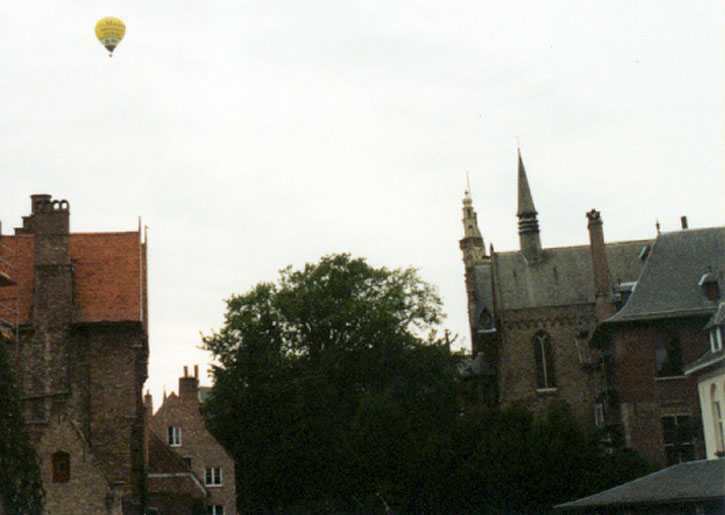 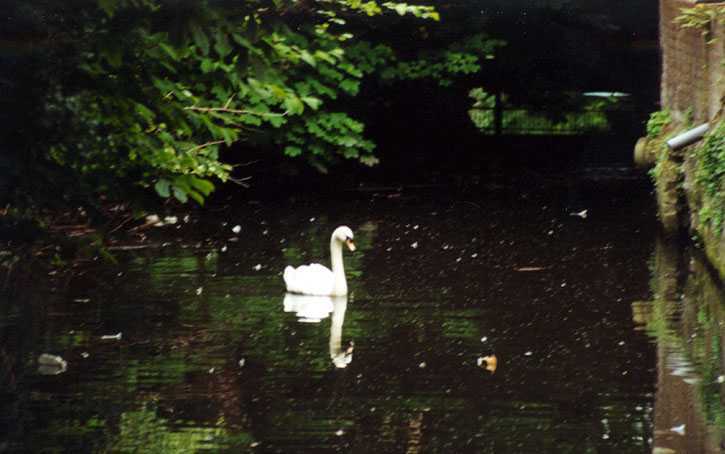 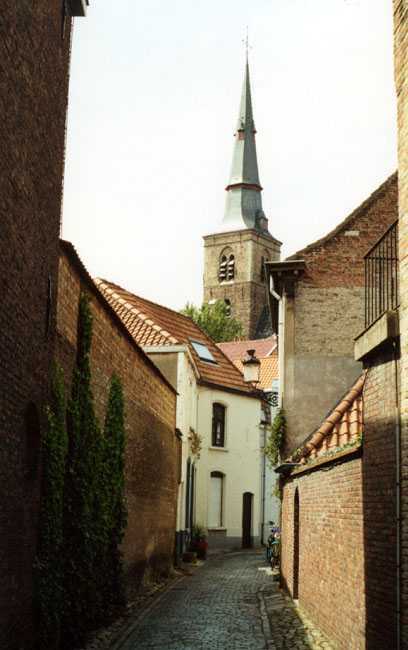 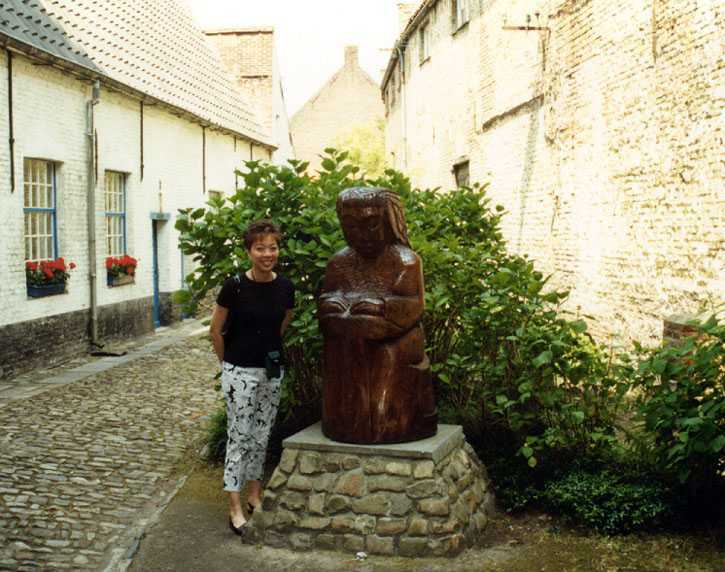 Brugge will bear the title of Cultural Capital of Europe during the year 2002. 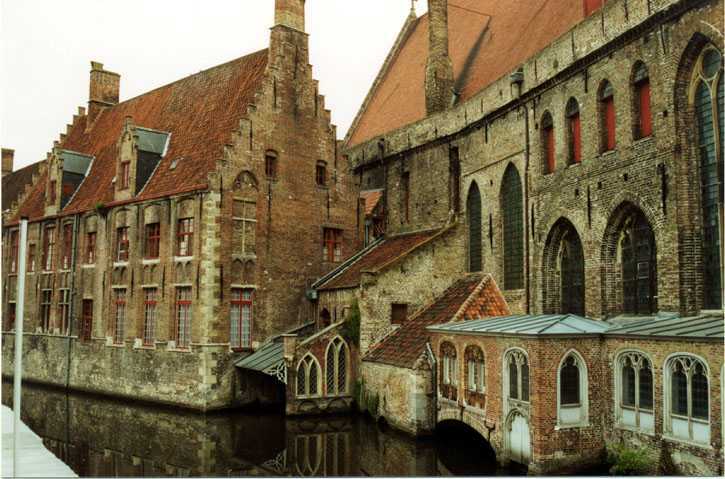 Brugge began as a Gallo-Roman settlement in the 2nd and 3rd centuries. 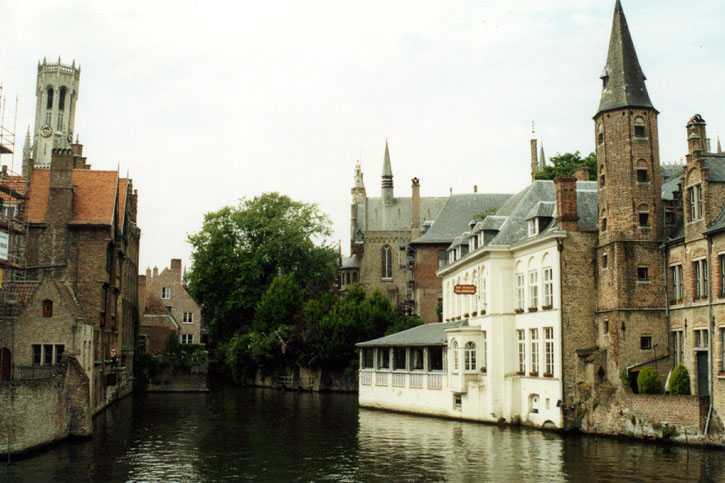 It acquired its name at the beginning of the 9th century from the Norse word, "Bryggia", which means "landing place" or "quayside"
Today, Brugge is filled with cafes, churches, museums, and most of all canals. 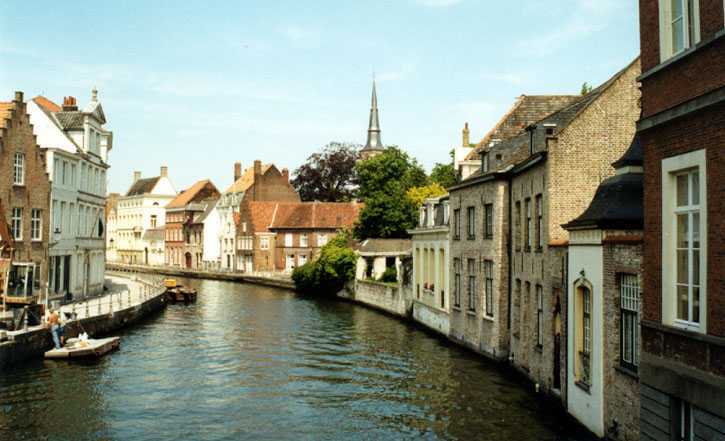 It is known as a leading contender as Europe's most romantic town. 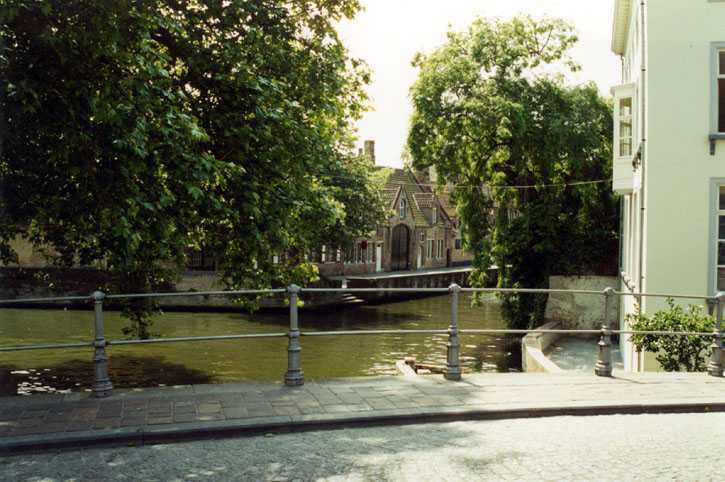 Tours are available by boat, horse and carriage, and bus. 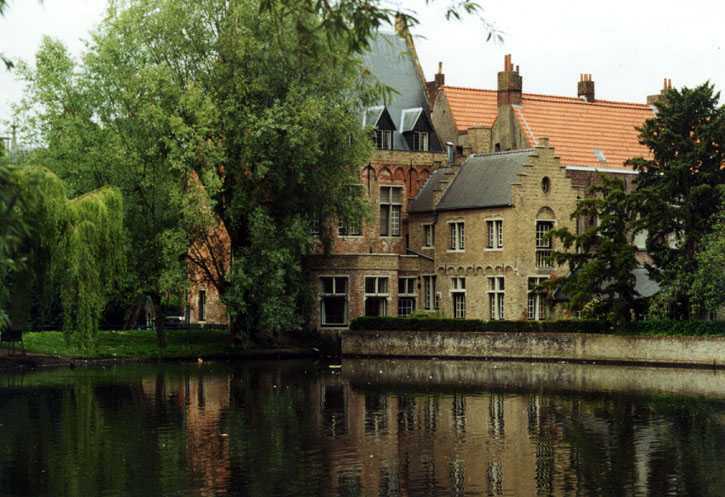 At the tourist center, you can also pick up a booklet with walking tours. 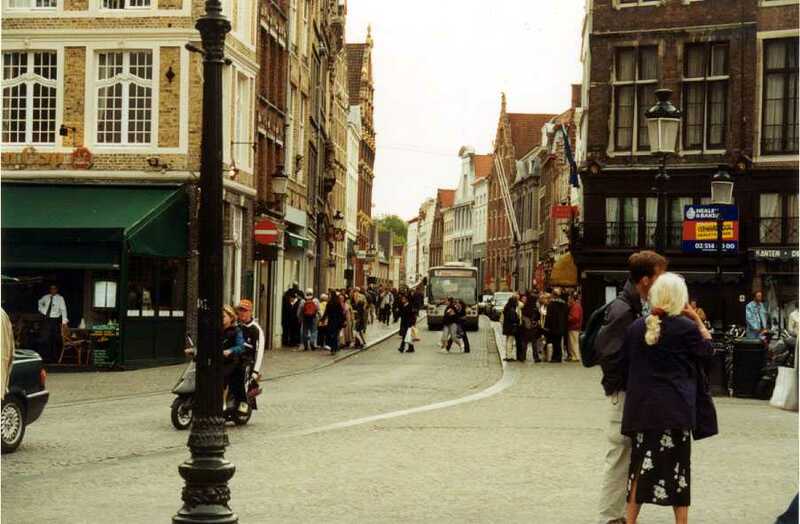 The walking tours are great. 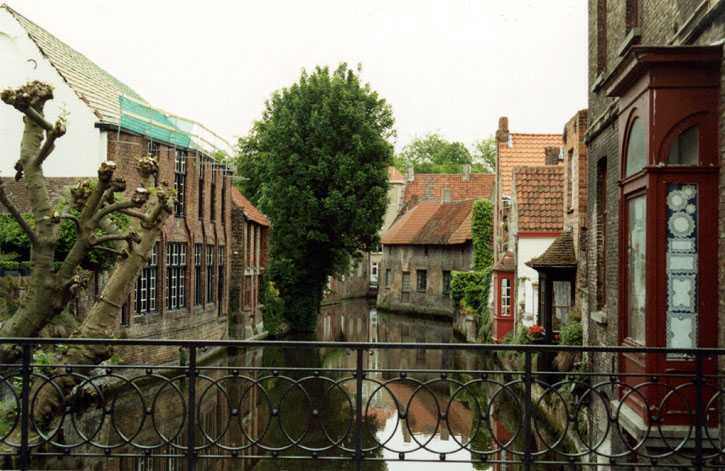 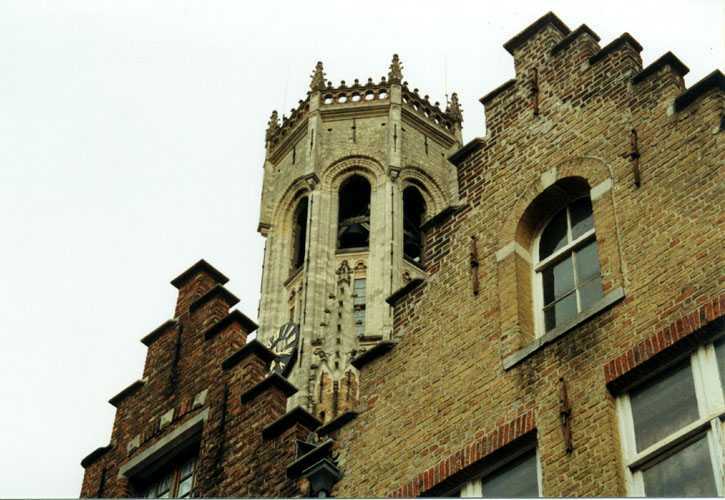 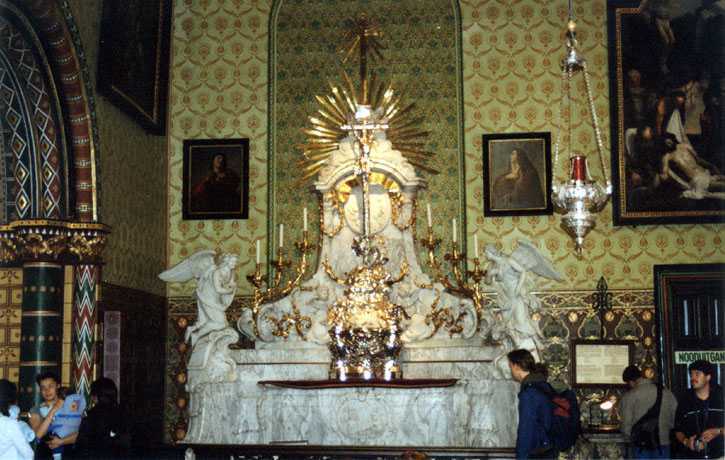 Brugge is also well-known for its lace. 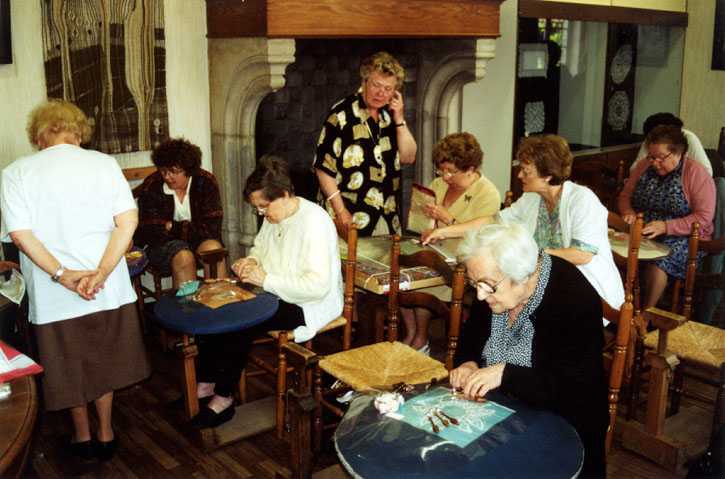 We went and saw some ladies making lace in the old fashion manner. 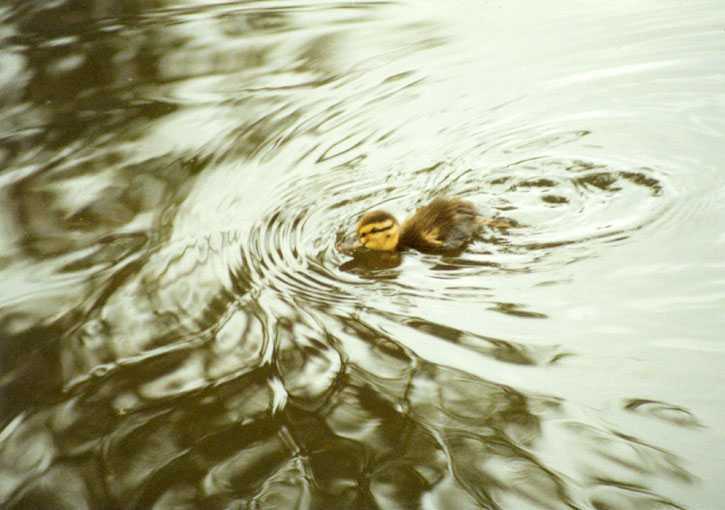 It was amazing watching how quickly the hands move!